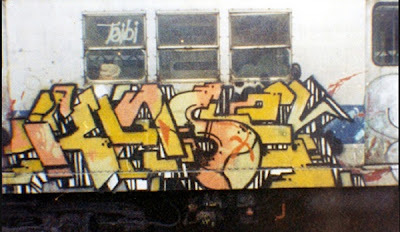 CASE2-THE KING OF STYLE... died from lung cancer at 2am on August 14, 2011 at Lincoln Hospital in the Bronx. 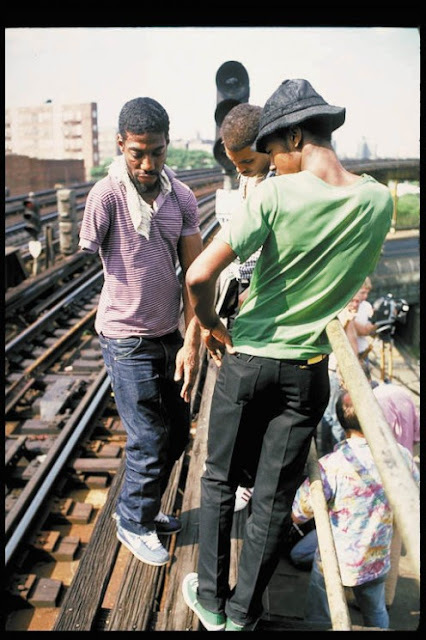 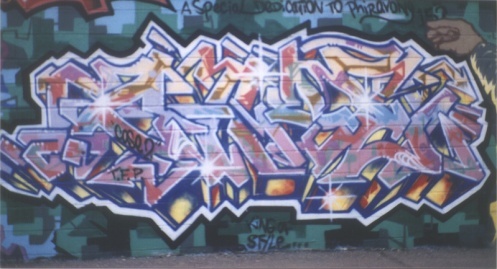 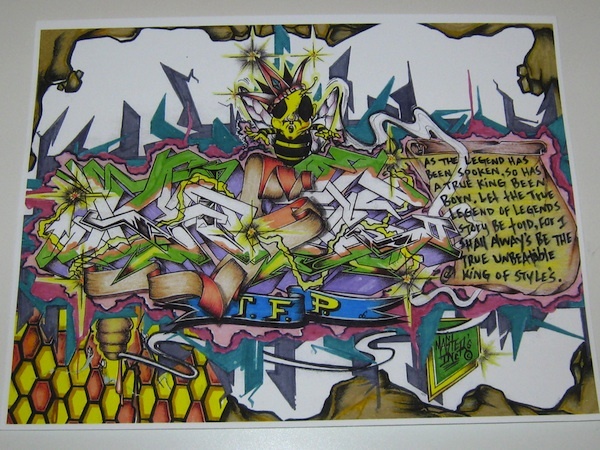 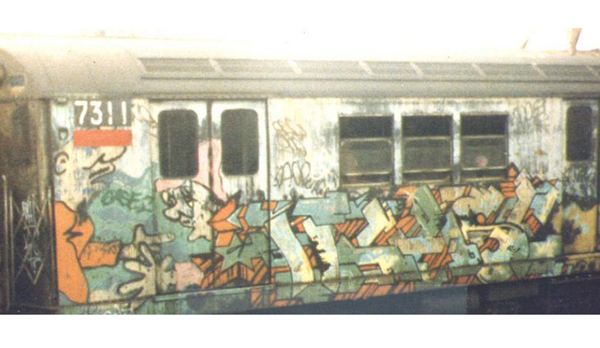 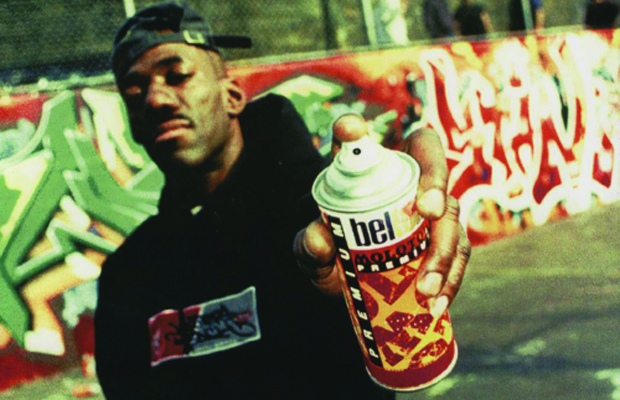 He was a graffiti art pioneer in the 1970s and 80's. 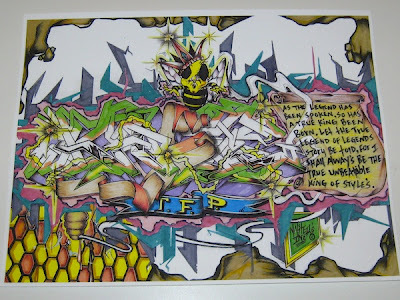 He was part of The Fantastic Partners (TFP) crew and is credited with developing the "computer rock" style. 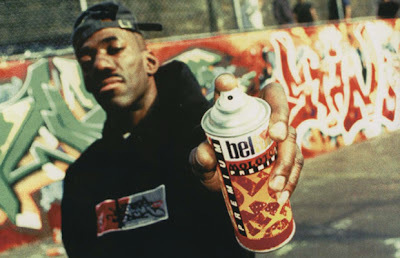 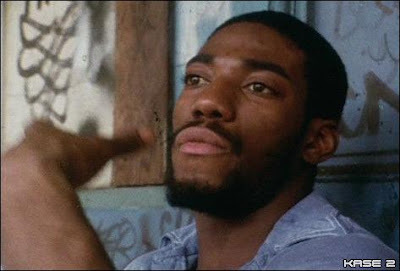 He was immortalized in the 1982 documentary Style Wars.